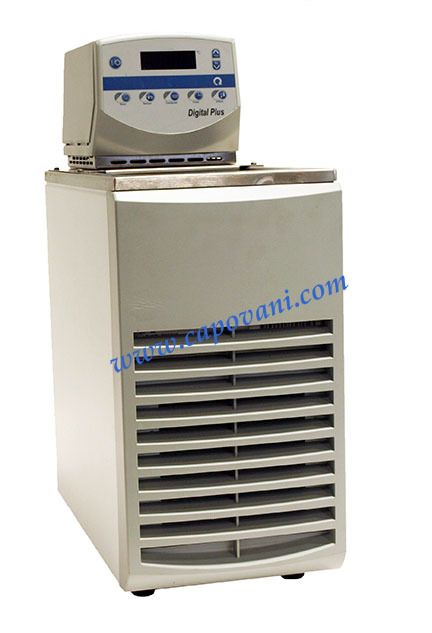 In addition to this Neslab RTE-7 Digital Plus with Automatic Refill 50-Hz, Capovani Brothers Inc stocks a wide range of used heating and cooling equipment, including used bath/circulators. Typical manufacturers include Fisher Scientific, Haake, Hart Scientific, Lauda-Brinkmann, and Neslab. Accessories RS-232/485, Analog Output Conn, 1/8" Nitrogen Purge, Timer, Temperature offset, Optional External Sensor Connector, Autorefill.